Day One: it’s officially vacation time! – Mini road trip. This time last year I was driving cross-country and had the time of my life. Any suggestions as to where I should go or see? Maybe an overnight? Oh, I can’t wait to see what this week will bring! So if I have any takers who would care to join me, awesome! The more the merrier. I’d also like to get my nutrition and workout schedule back on track. No excuses this week and if I’d like to run my first marathon early next year, there’s no better time to start preparing. It’s going to be a long (and successful) journey! Oh! Shout out to Gabe, the lights guy from class. He hooked me up with this blog; hence why he’s getting an A in the course. Holla. I think I’ll finish up with a photograph from my vacation last summer. 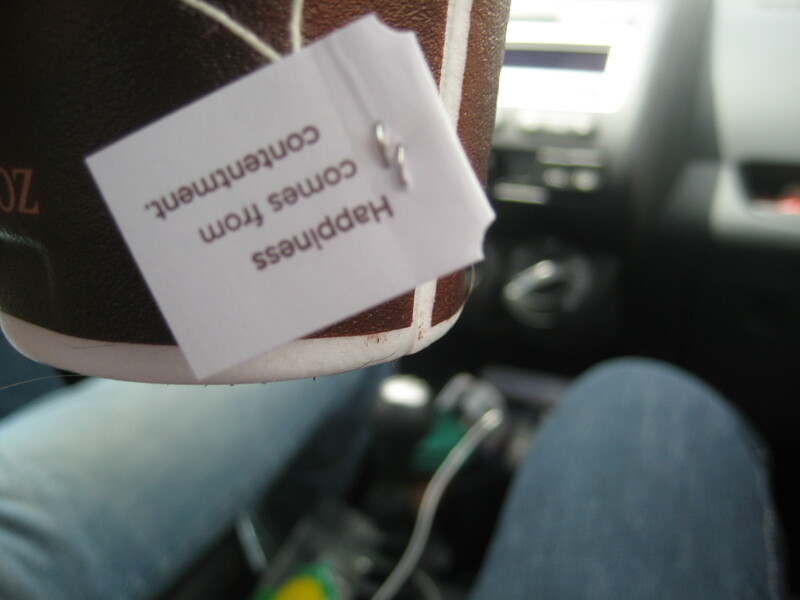 A little out of focus but a classic yogi tea shot. This was in Idaho, after a night filled with cheese, wine, a meteor shower and really good company.